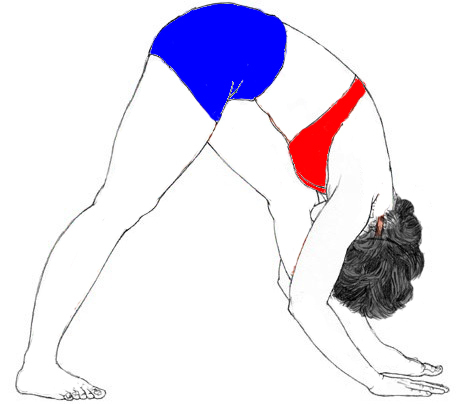 In simple Words meaning of Chakki is “grinding” and the meaning of Chalanasana is “drive”. In India hand moved grinder is very common, in which women are used to churn wheat; pulses e.t.c. Chakki Chalanasana (Churning the Mill Pose) stance imitates the developments of a hand-moved wheat processor, regular in the towns of India. It ends up being a fun and incredible workout for the body. Sit on the floor with your legs straight in front of your body. Now interlock your fingers of the both hands and hold your arms out straight in front of your chest. After that keep your arms straight horizontal during the practice; make sure your elbows should not be bending. Now bend forward without straining and assume that you are churning the mill with an old fashioned stone grinder. Now pivot (rotate) to the right so that your hand goes over the right toes as far to the perfectly fine. Now recline back as much as you can on the backward rotation. In forward rotation, put your arms and your hands to the left side, over your left toes then back to the center position. One rotation means one round completed, attempt 5 to 10 rounds clockwise and anti-clockwise direction. During rotation try to move your body from your hips. (Keep your hips steady, you have to rotate only your body parts above from your hips). (Breathe in during leaning back and breathe out while moving forward). 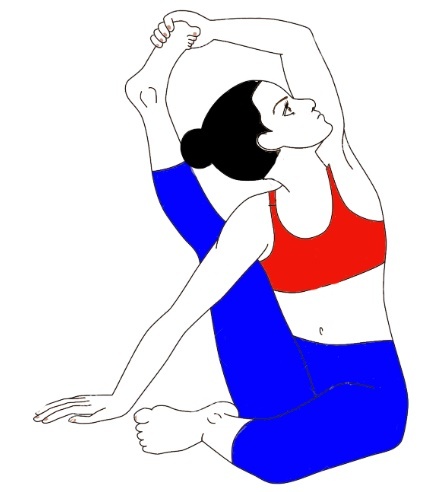 All the steps of Chakki Chalanasana (Churning the mill pose) type 2 or version 2 is same as above / Type 1; but there is only one difference and the difference is you have to sit on the floor with your legs stretched. In Type 1 you have to sit with your leg straight. 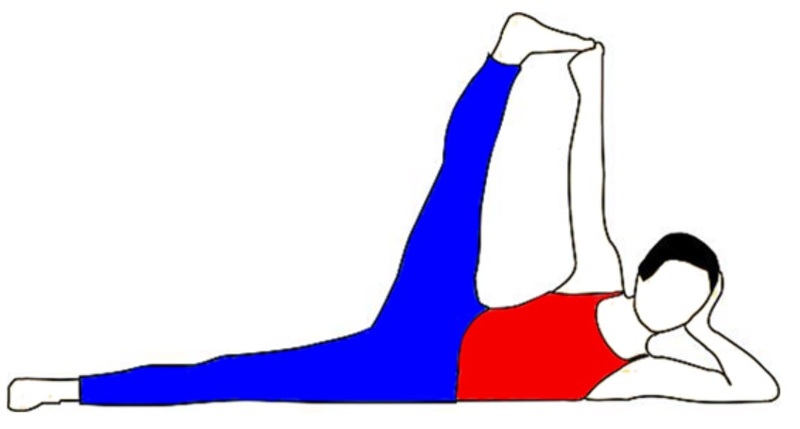 It is an excellent exercise for toning the nerves and organs of the abdomen and pelvis. It is useful for regulating the menstrual cycle. It is also perform during the first three months of pregnancy. NOTE: – In case of any surgery or stomachache avoid this.